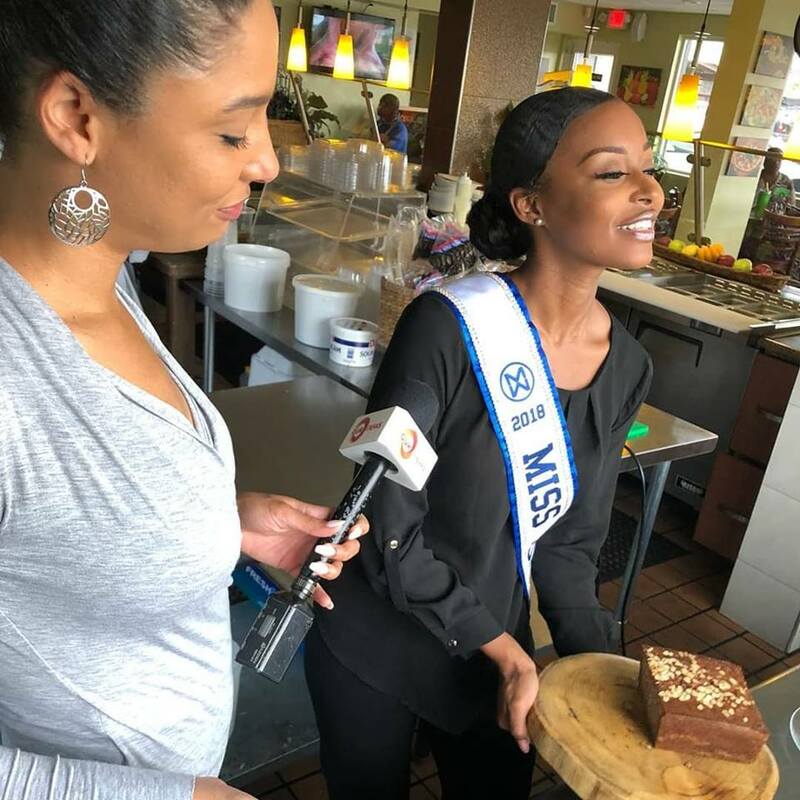 Our News Cooks healthy with Miss World Bahamas! Brinique is on a mission to promote healthier living. 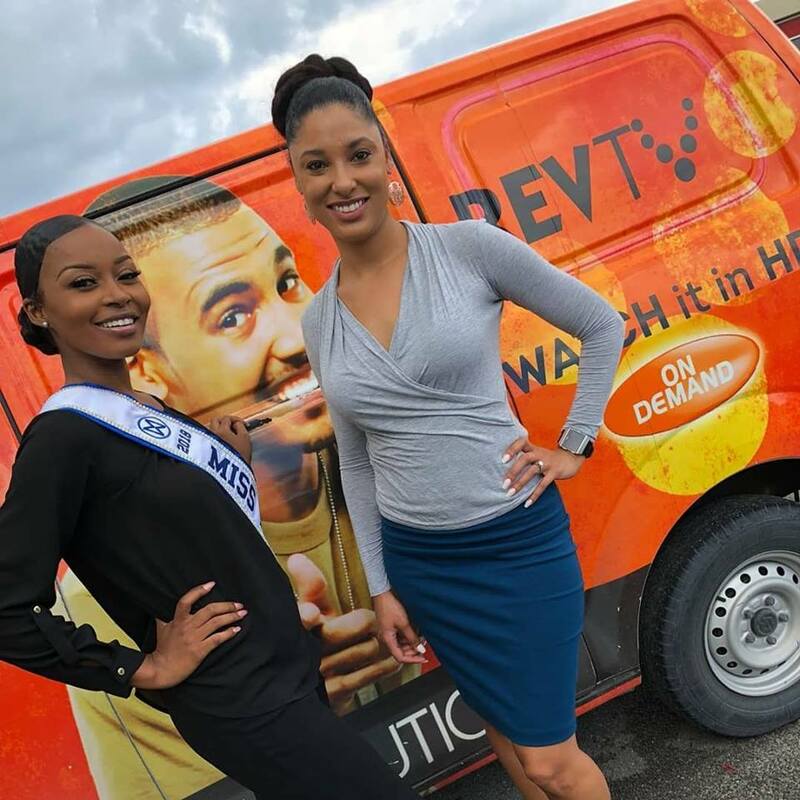 Miss World Bahamas appeared with Our News Anchor Kristina Dragovich in a taping of Tasty Tuesdays. Brinique demonstrated how to make a low calorie coconut and carrot cranberry banana bread using less sugar. She talked about having things you like in moderation and altering them to fit a healthier lifestyle. 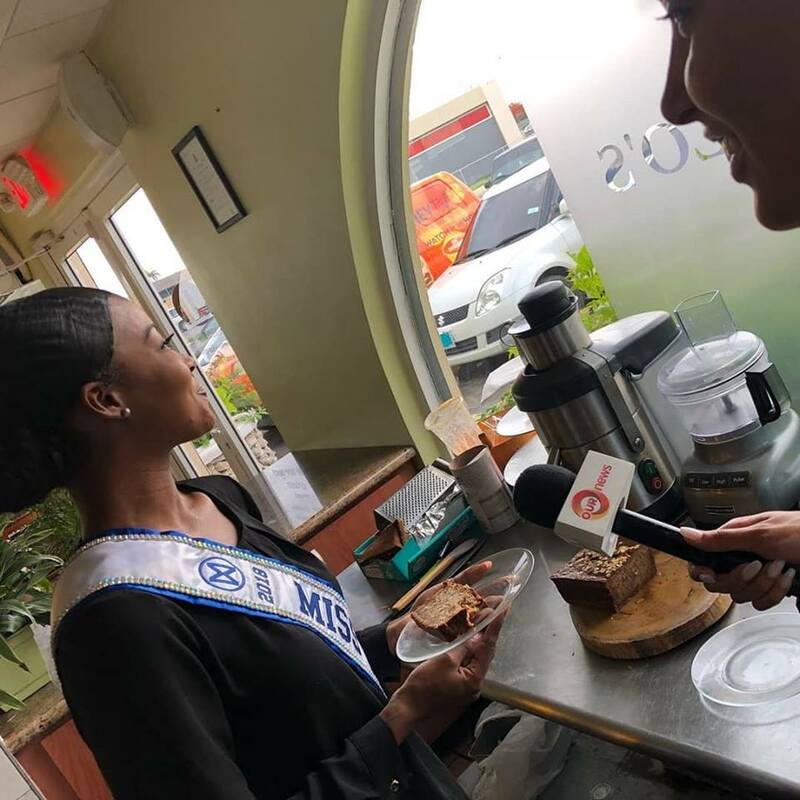 With The Bahamas being among the leading nations worldwide in a number of chronic illnesses, Brinique hopes to encourage Bahamians to eat right and exercise for a healthier life. She is focusing specifically on childhood obesity. From stilettos to shooting hoops. Miss World Bahamas and TIG Foundation donate funds for computer lab.